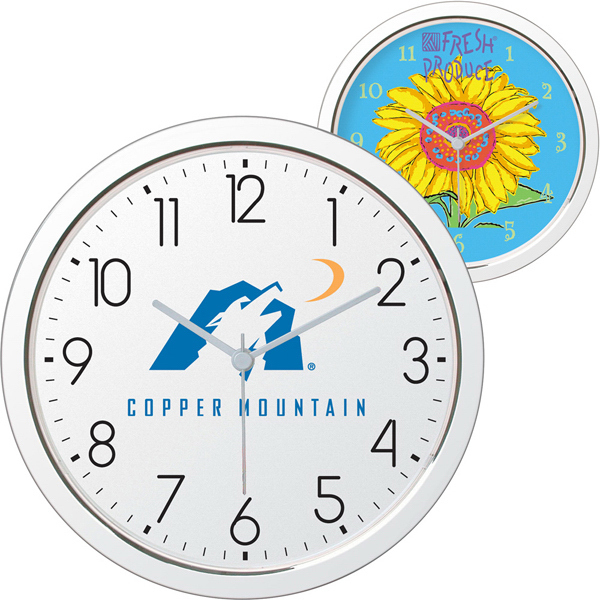 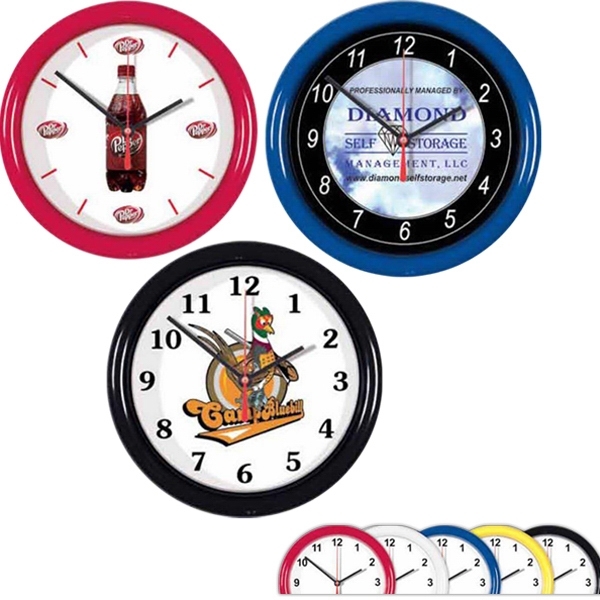 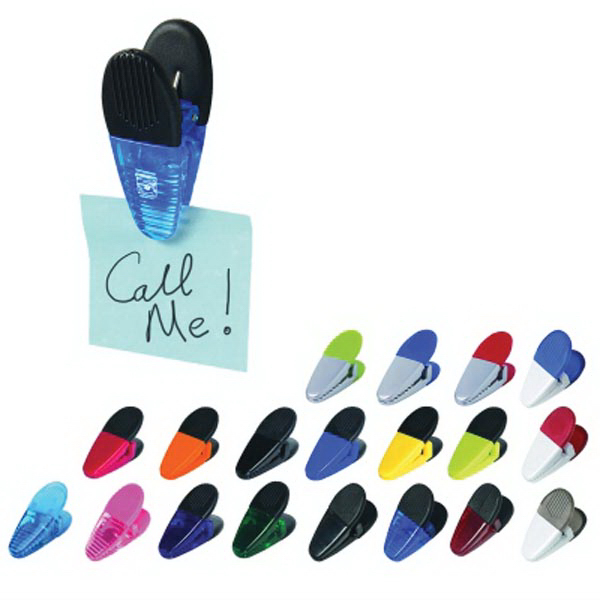 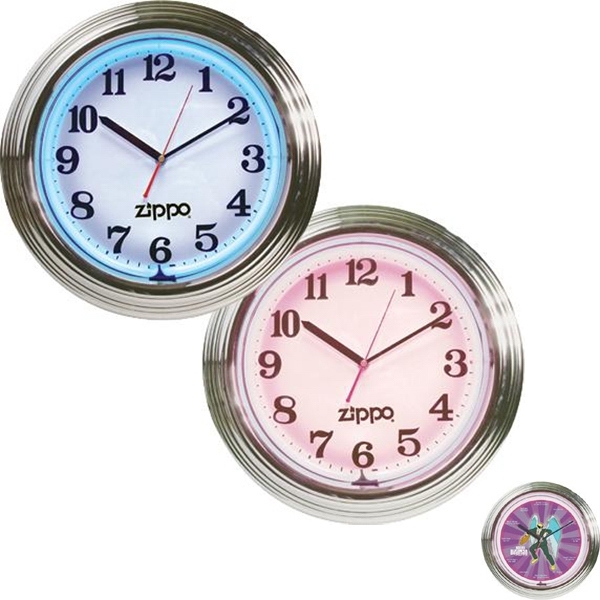 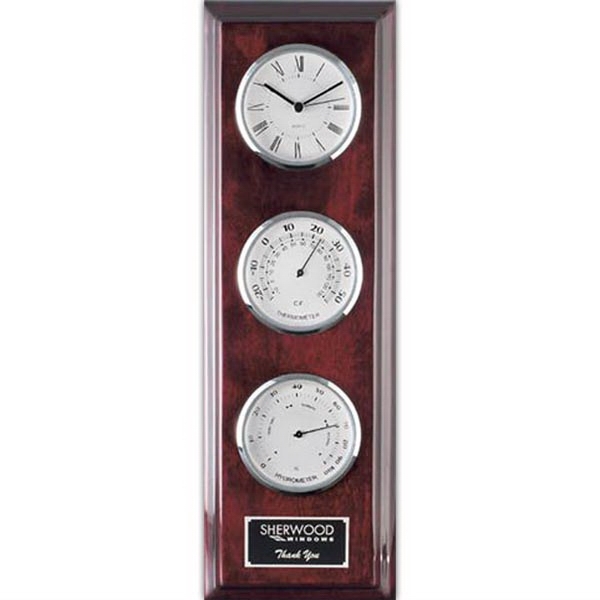 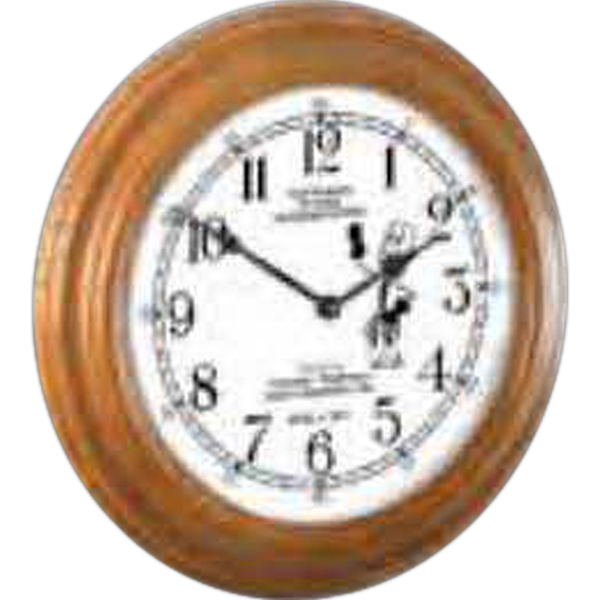 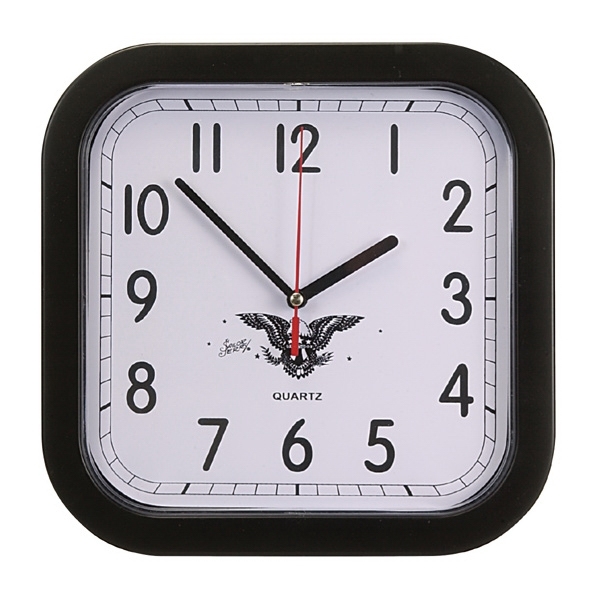 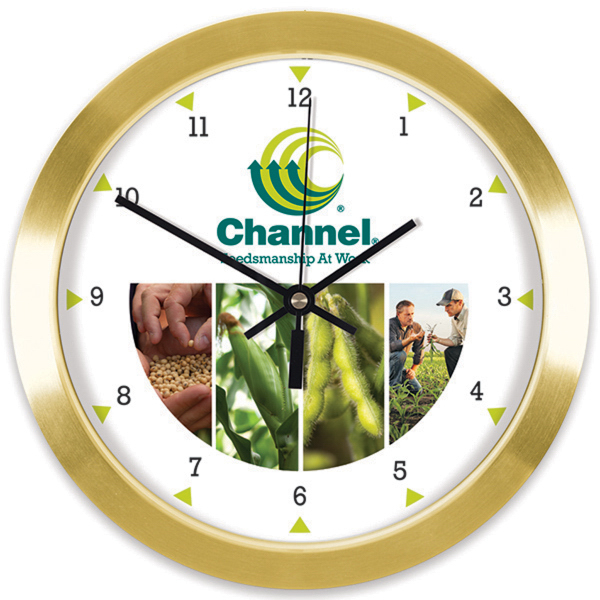 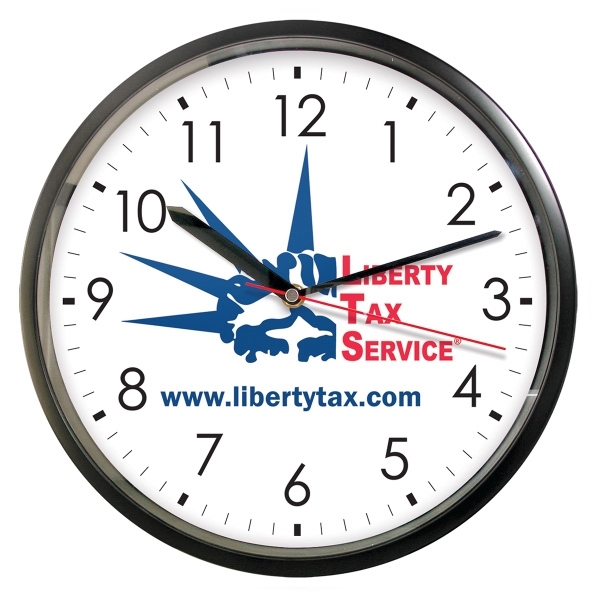 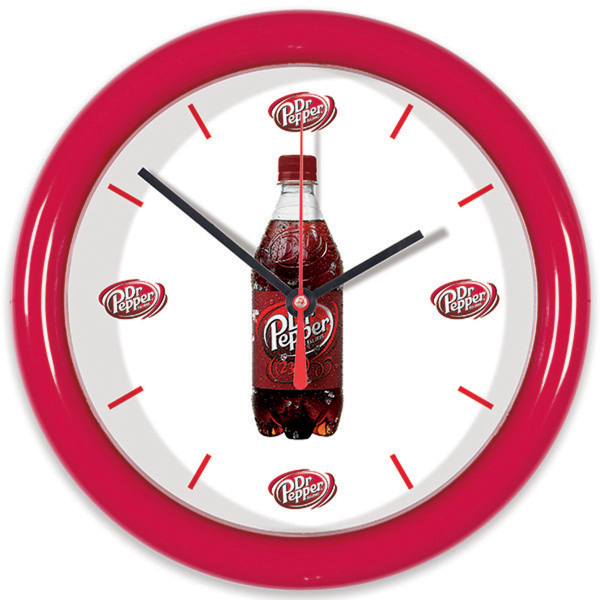 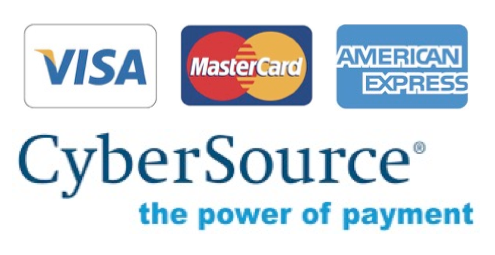 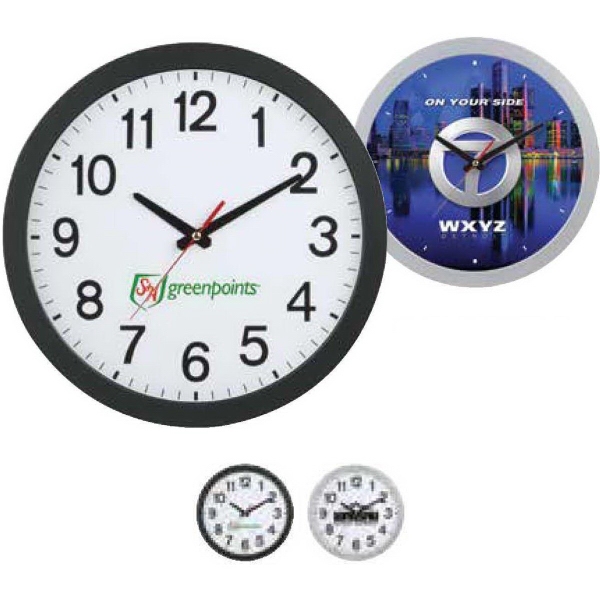 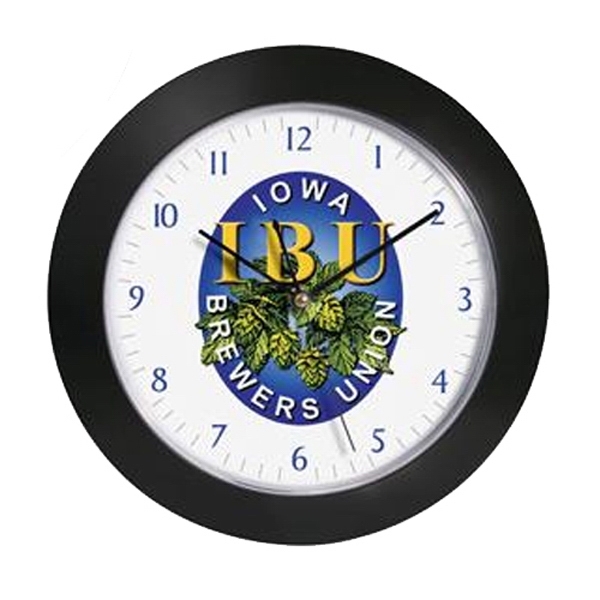 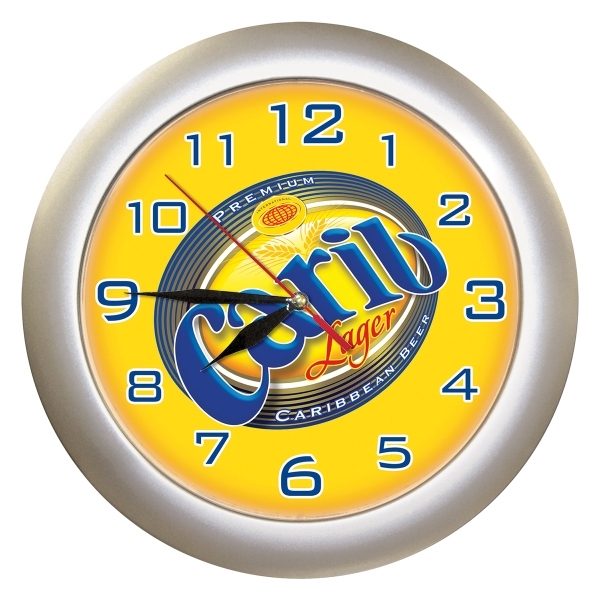 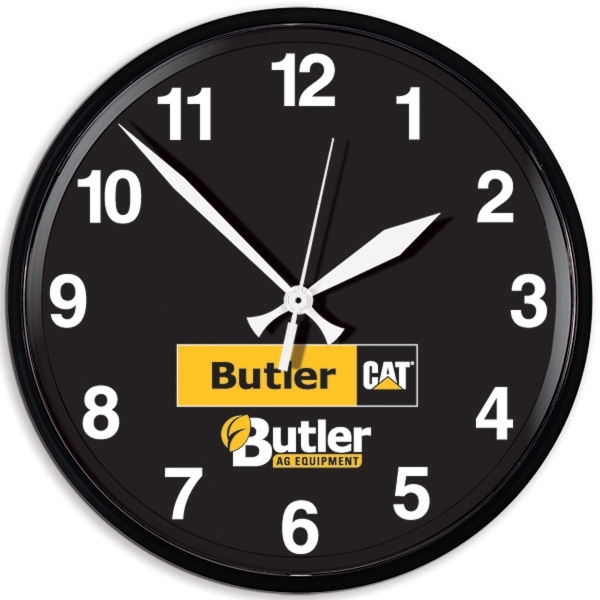 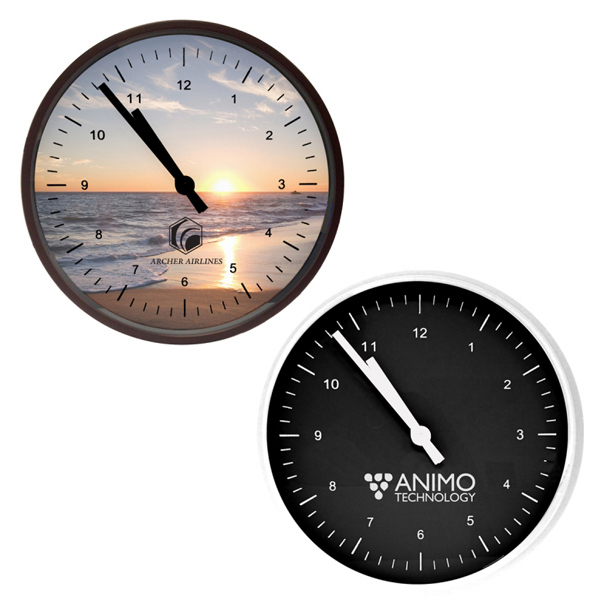 Display your logo or company name where people check every day - on the clock! 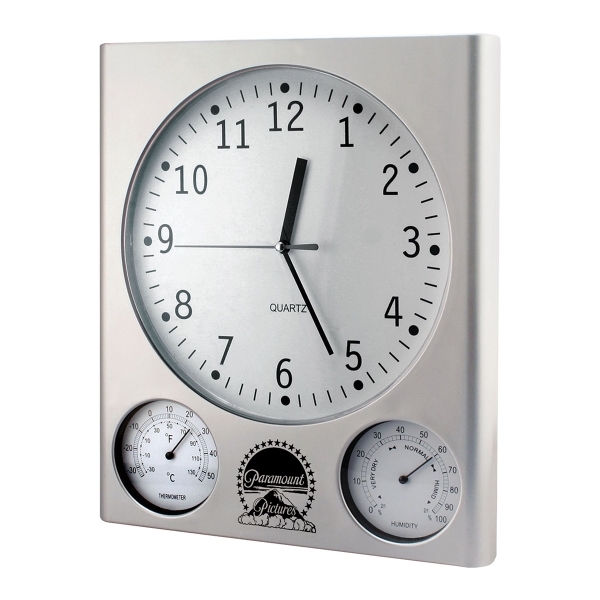 This is a handsome 11" Shiny Chrome Finish Wall Clock with high luster shiny chrome frame and second hand, Quartz analog movement, battery and gift box. 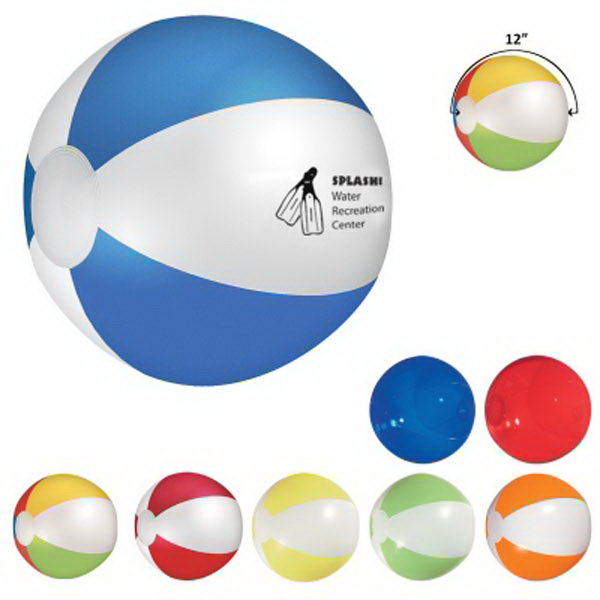 Measurements are 11" D x 1/2". 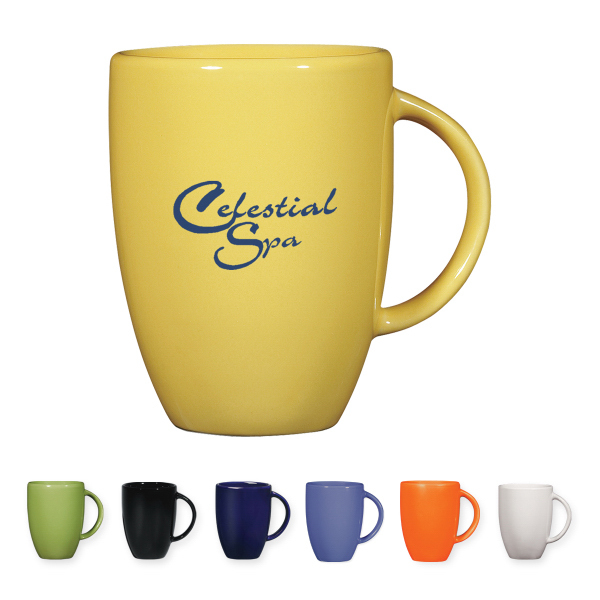 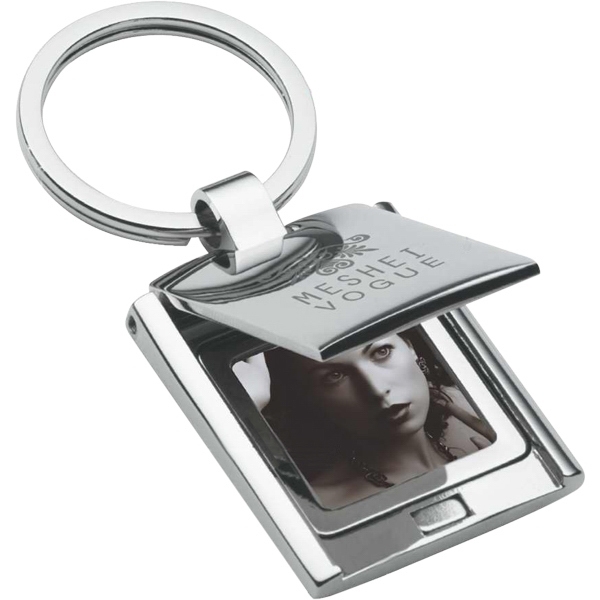 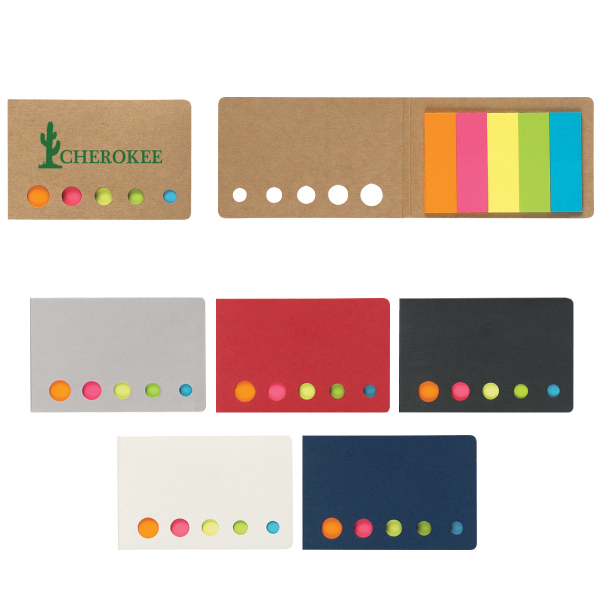 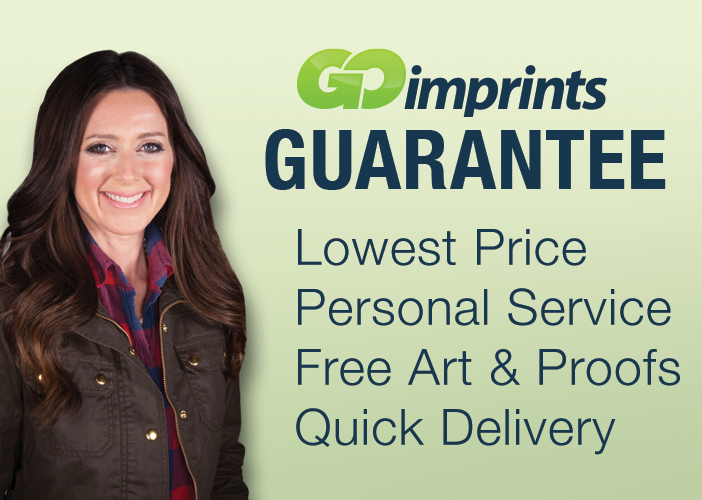 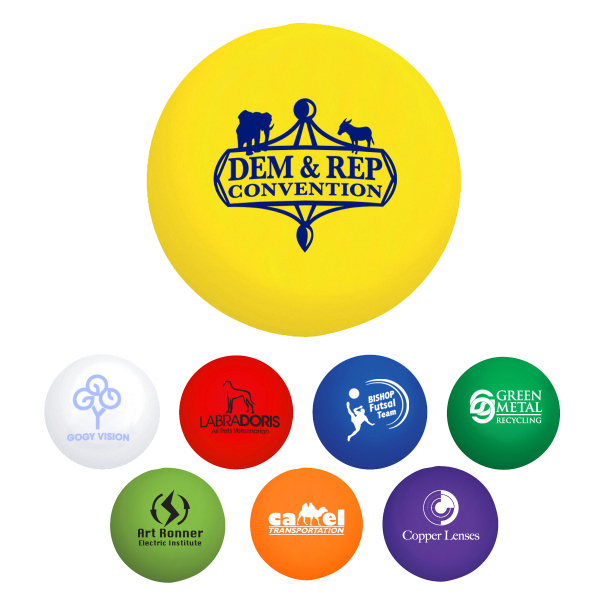 You can have your logo silkscreened or offset on a 5" space. 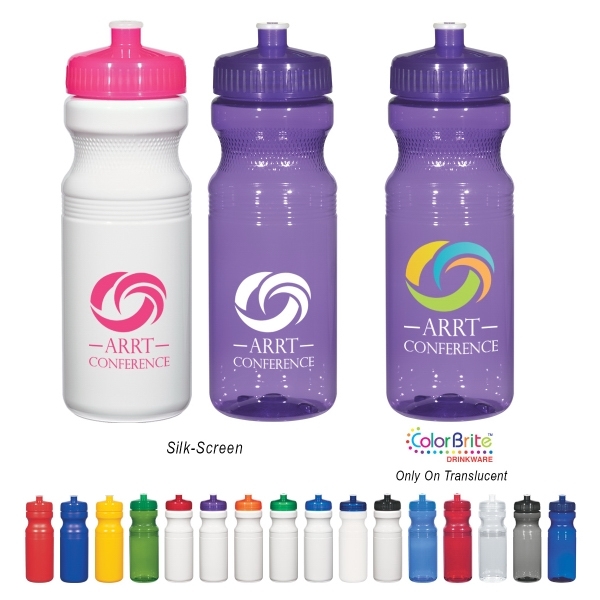 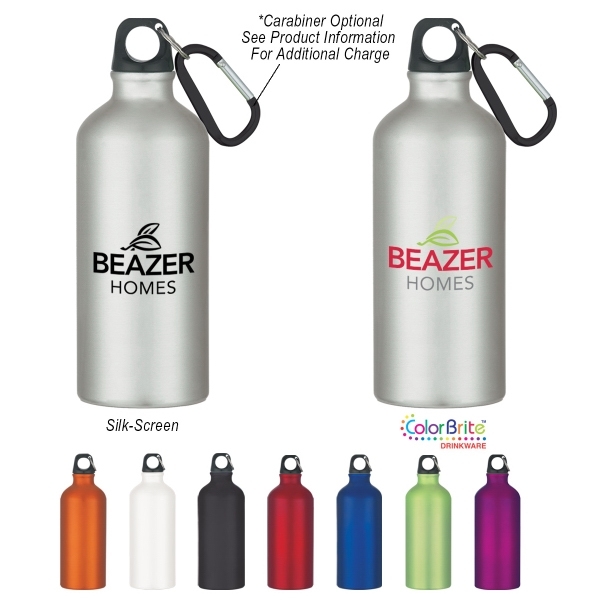 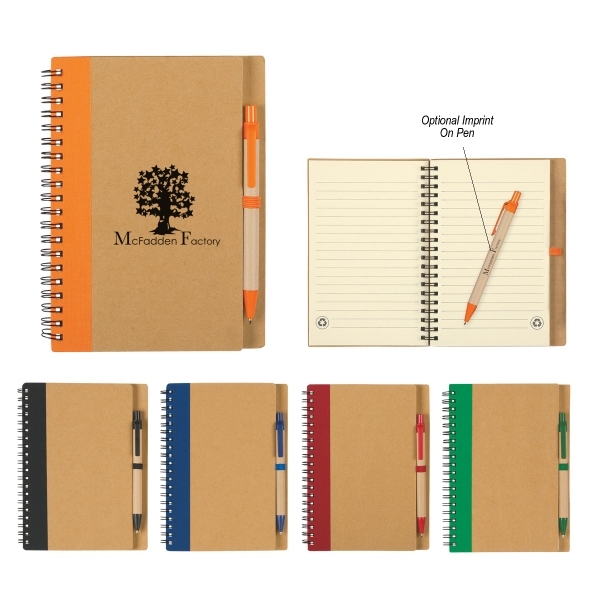 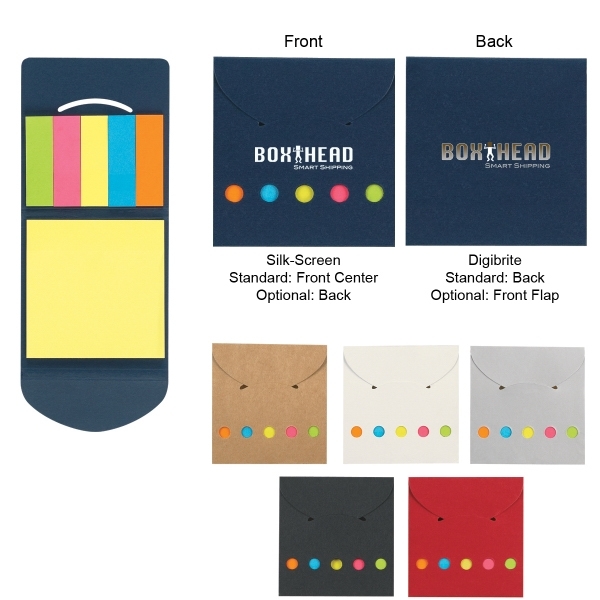 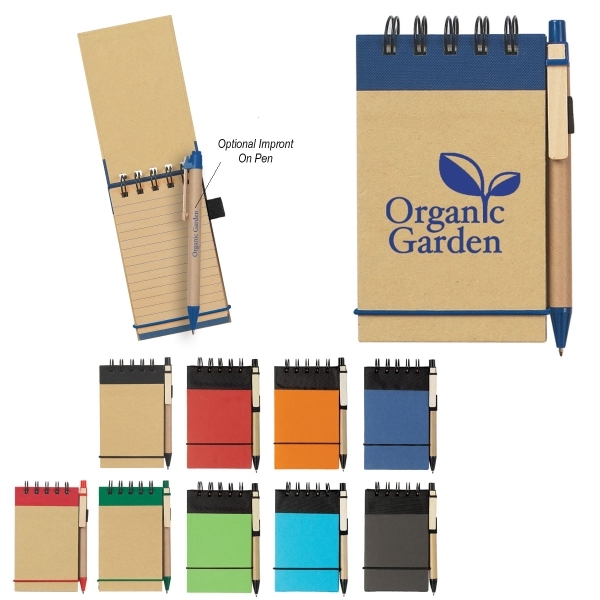 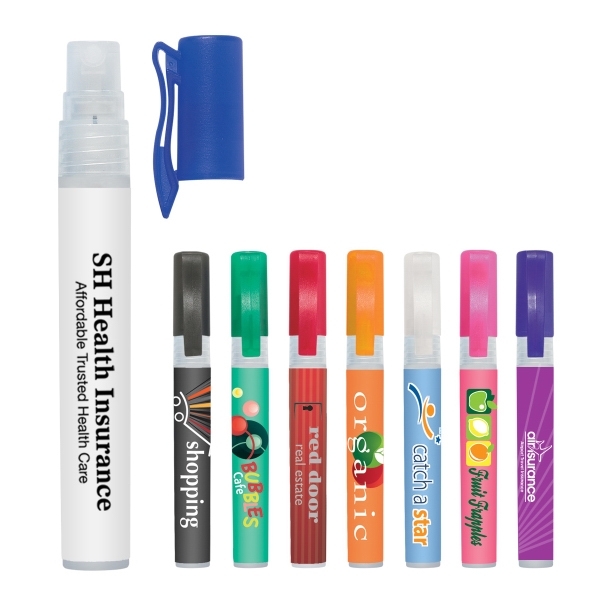 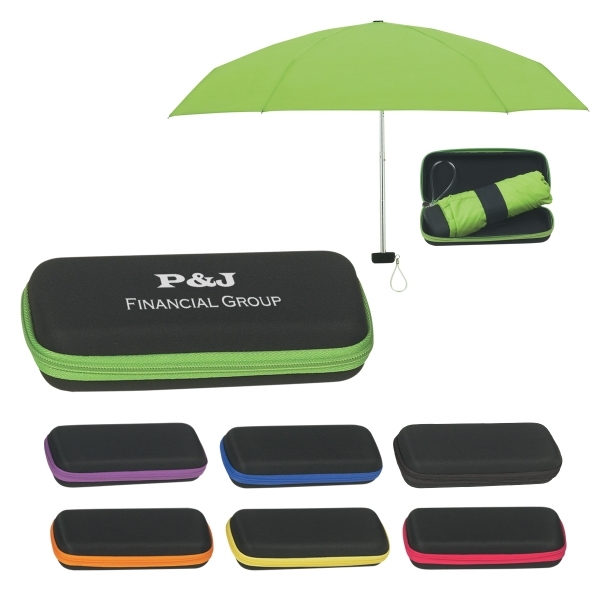 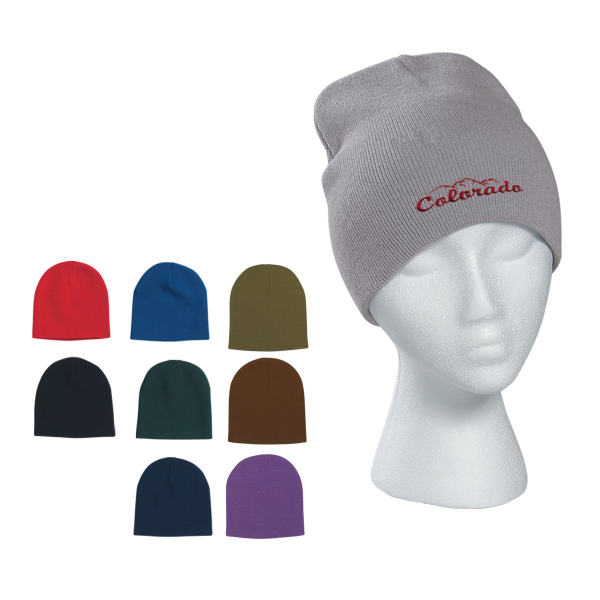 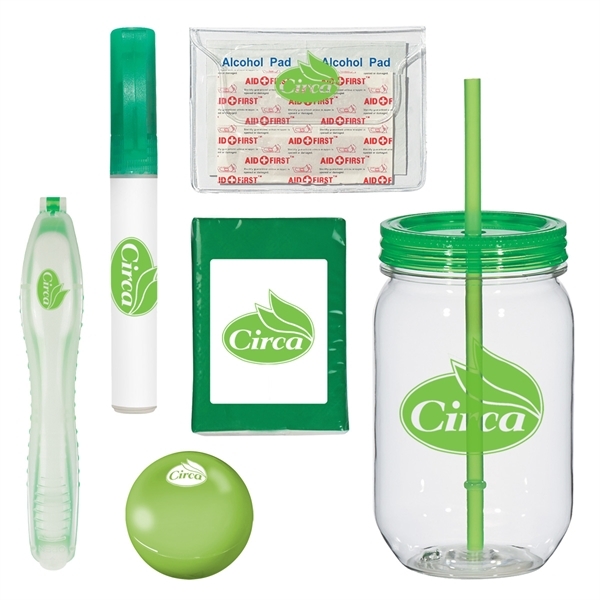 Almost any business, school or nonprofit will develop a winning campaign with this classic promotional piece!